Persian rugs (or carpets) woven in Isfahan are perhaps the best and most valuable in the world. Isfahan carpets are hand-knotted. 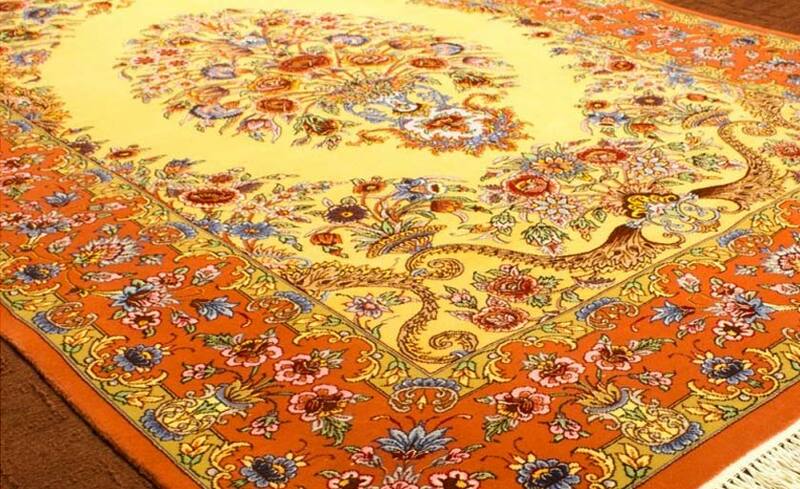 Many quality Isfahan carpets are based on silk foundations, because of this Isfahan carpets are of an excellent quality. Plush and soft yet durable to stand test of time. A long lasting treasure known to become even more beautiful as they age. 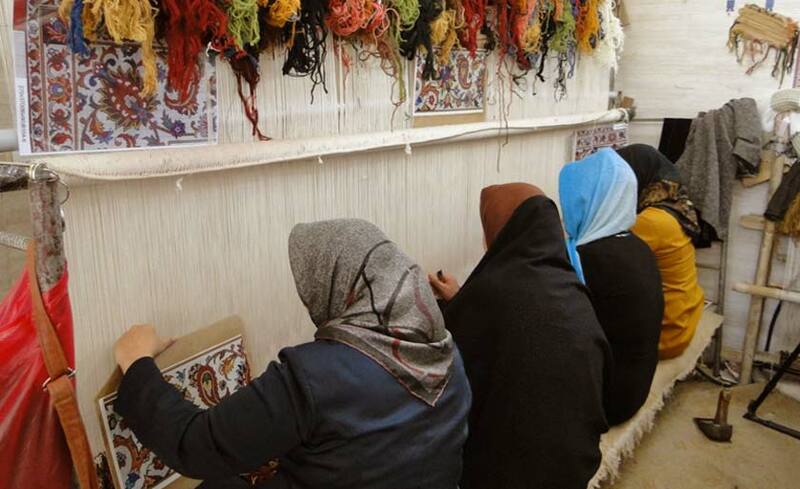 The artistry of making Persian carpets has changed little across the ages. 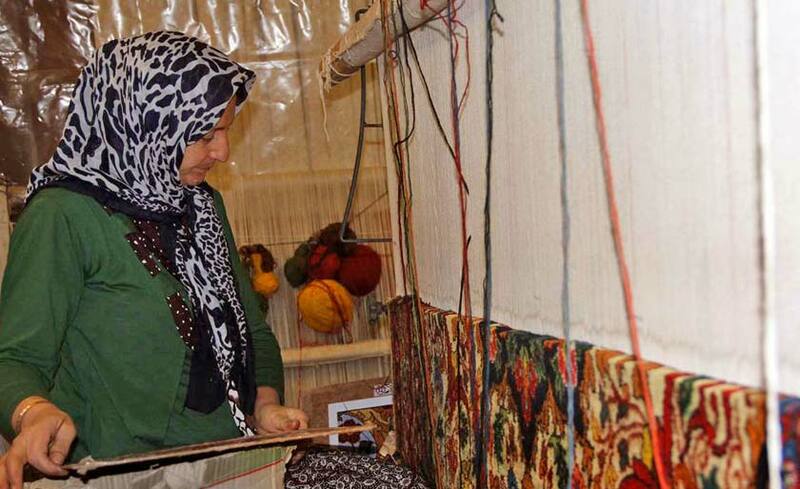 During Safavid-era the art of carpet weaving flourished. Shah Abbas who also enjoyed weaving carpets, moved his capital from Qazvin to Isfahan. Isfahan then became the site of the most noted center of rug weaving. A reflection of the extreme appreciation the king had for this art. Persian rugs have the variety of distinctive patterns and styles. No two Persian rugs are ever the same. Each one is beautiful in its own way. It is also possible to find signatures woven into Isfahan oriental rugs. The signatures identify the master weavers of Isfahan and their heirs who helped with the rebuilding of the rug industry in Isfahan. There is Hidden Meanings in a Persian Rug’s Colors, Patterns, and Symbols. 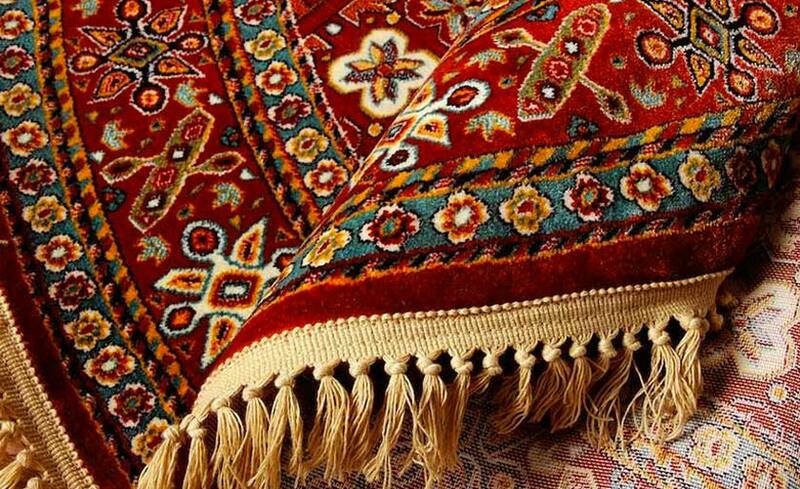 For example, the use of red color in Persian and Oriental carpets symbolizes courage and beauty. After all it seems like magic flying carpets do exist. They may not fly, but looking at the beautiful and intricate design within it may well lift your soul.